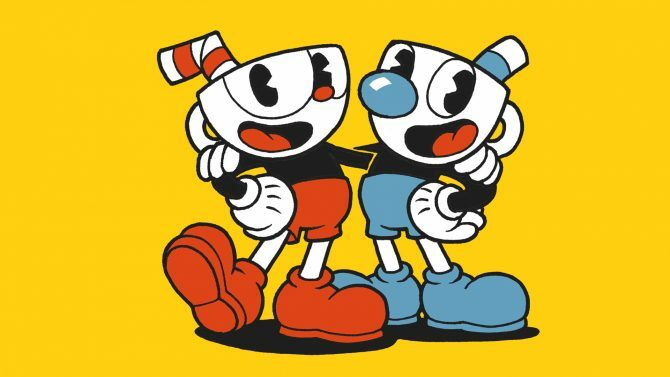 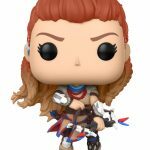 Horizon: Zero Dawn quickly found its way into the hearts of PS4 owners everywhere thanks to its epic scope and compelling gameplay, and now if you happen to be a fan of the title, the game can work its way into your heart again thanks to the new miniaturized versions of its characters from Funko. 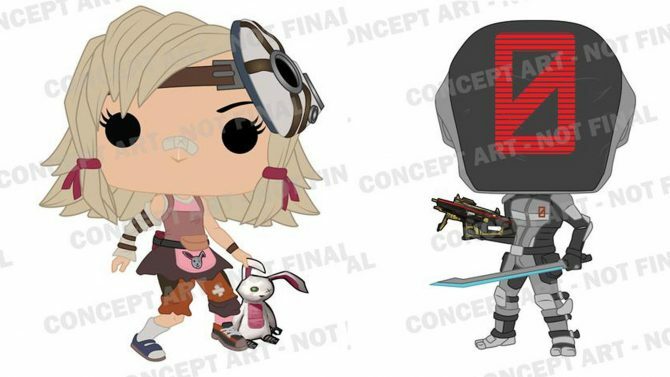 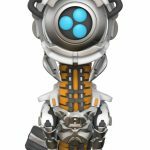 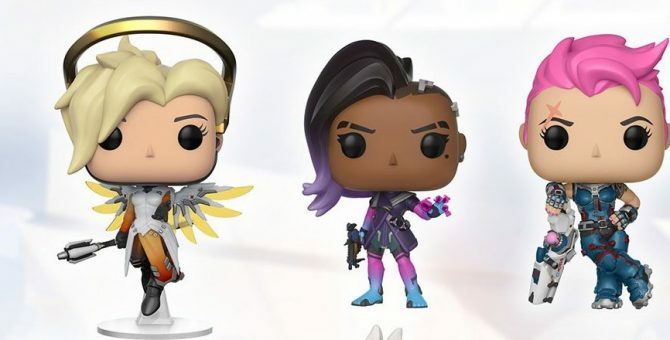 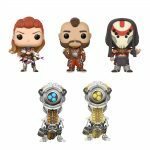 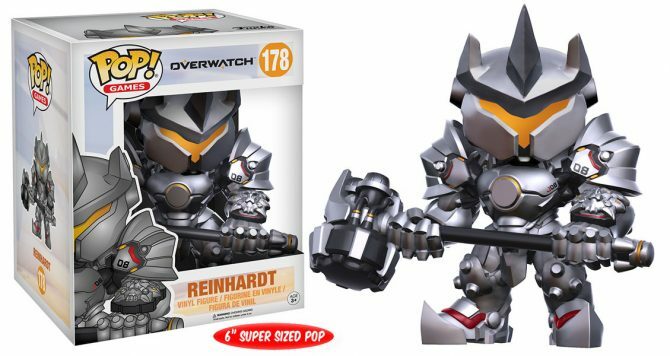 Funko has announced that the Horizon: Zero Dawn line of Pop! 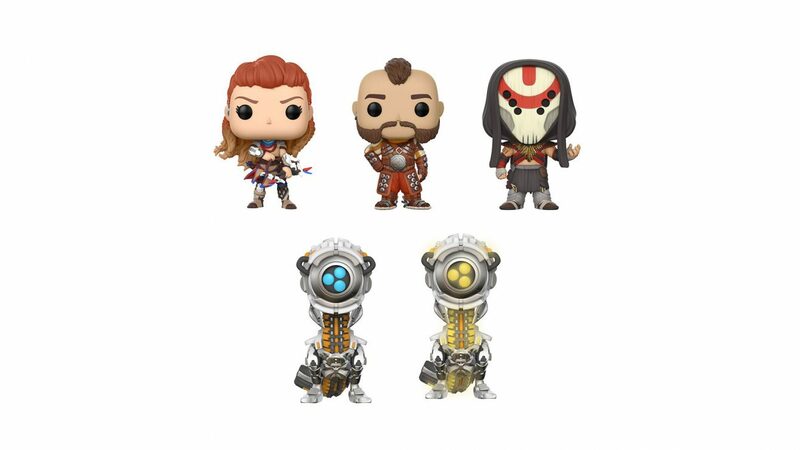 Vinyl figurines will debut in October, with the line of figures based on the acclaimed PS4 exclusive to include Aloy, Erend, a member of the Eclipse cult, and the Watcher in two variations: a regular edition, and a special yellow glowing edition that will be exclusive to Best Buy. 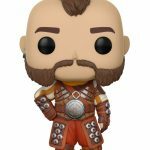 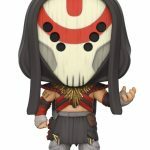 We happened to like Horizon: Zero Dawn quite a bit just like many other gamers out there, so it shouldn’t be too much of a surprise that Funko is making new figurines based on the acclaimed game, joining alongside other recent titles to get the Funko treatment like the Mass Effect series, The Witcher, and many others.